Delegates keen to learn about the City Law School's professional programmes. 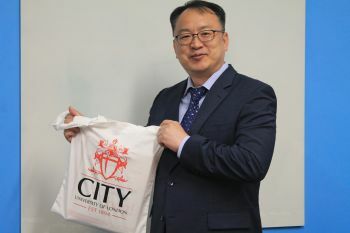 The City Law School (CLS) was pleased to host a visit by a delegation of four representatives of the Legal Profession Division of the Ministry of Justice of the Republic of Korea on 30th May 2018. 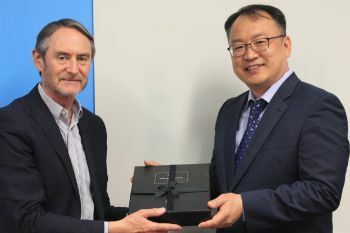 The members of the delegation were Director/Senior Prosecutor, Sungil Cha; Sub-section Chief Grade Official, Lee Seung Ha; Advocate, Youngjun Lee; and Public Prosecutor, Kitae Park. The Legal Profession Division administers the Republic of Korea's National Bar Examination and conducts research into its professional legal training system, which has recently undergone substantial changes. The delegates, aware of the School’s global reputation, were keen to find out more about the School's Bar Professional Training Course (BPTC) and Graduate Diploma in Law (GDL). 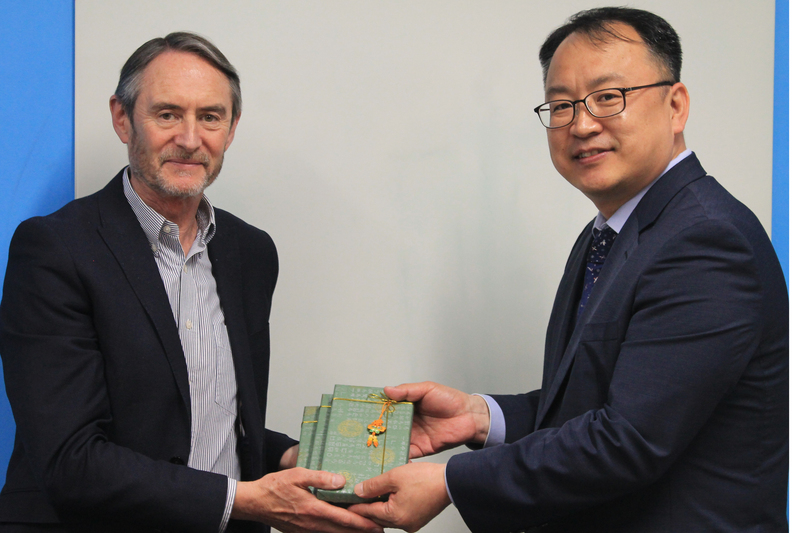 "We were pleased to welcome officials from the Republic of Korea's Ministry of Justice and learn about their work in the training of legal professionals. We are looking forward to collaborating with them in future."